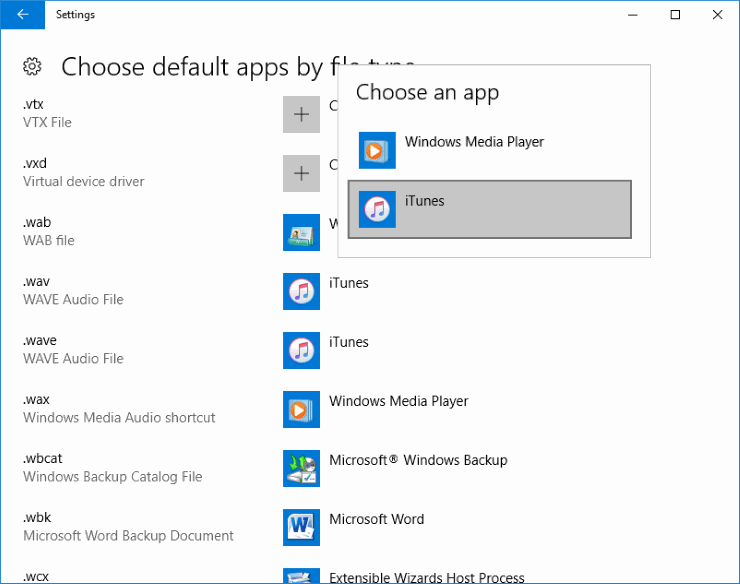 If you want iTunes for Microsoft Windows or MacOS to open every time you open a music file such as an MP3, WAV or MP4, you can set it as the default music player using these steps. 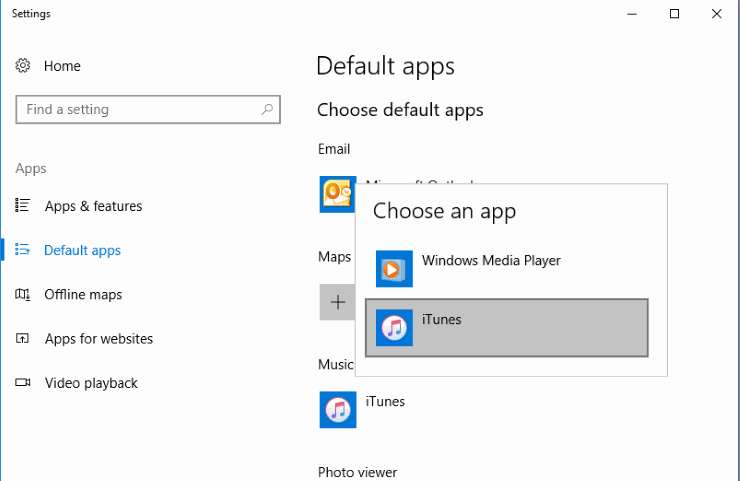 Select Start, type “Default”, then select “Default Apps“. Select the option in the “Music player” section, then choose “iTunes”. If you want iTunes to open any file type it’s compatible with, scroll down and select the “Choose default apps by file type” option. From there, you can select individual filenames along with the default app for them. 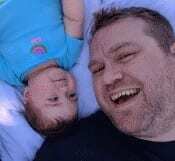 Select Start, type “Default”, then select “Default Programs“. Select “Set your default programs“. Select “iTunes” on the left. 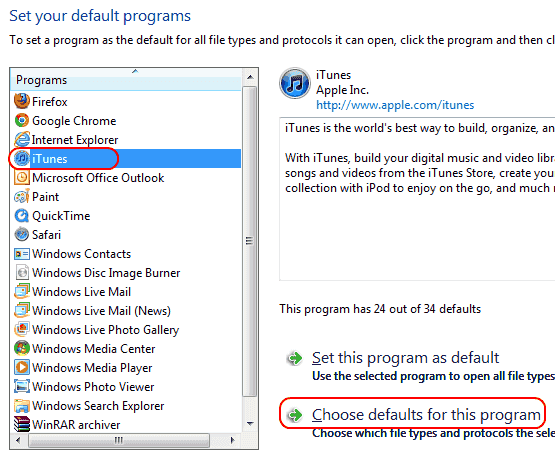 If you want iTunes to open any file type it’s compatible with, you can click “Set the program as default“. If you want to specifically select file types, select “Choose defaults for this program“. Check the files you want iTunes to open. Click “Save” when you’re done. 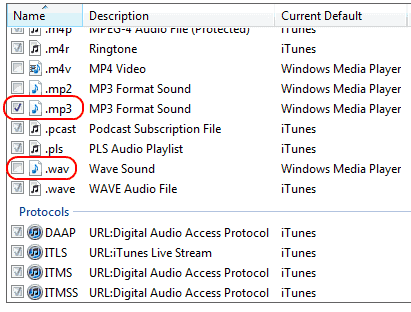 Navigate to any MP3 file or other type of audio file iTunes supports. Control/Right click on the icon. Select the “Name & Extension” dropdown menu. Select “Open With” and choose “iTunes“. Now iTunes will open and play your music files by default.